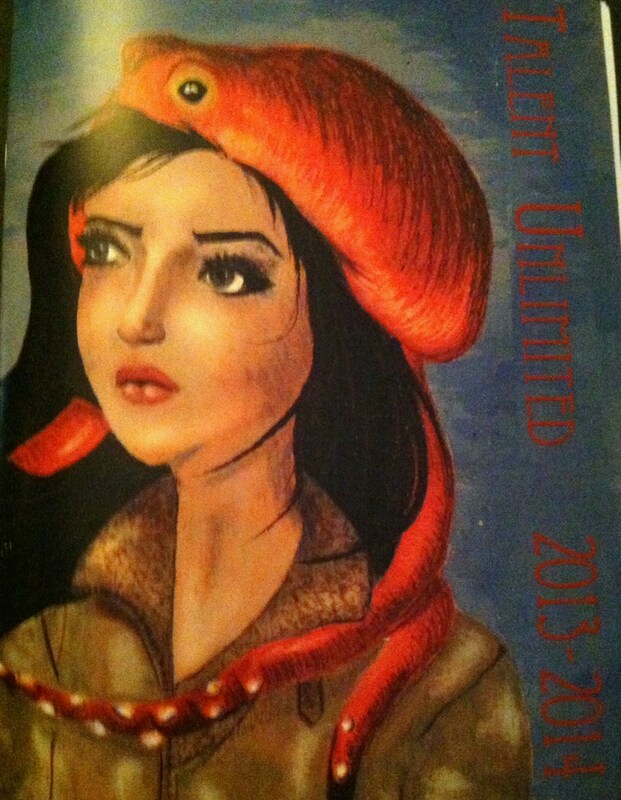 Last night I was the guest speaker for the Talented Unlimited journal. The collection honors students from five counties, locally, and is arranged by the Washington, Saratoga, Warren, Hamilton and Essex BOCES Gifted and Talented program. It was an honor to present to these talented artists of photography, paint, sketch, drawing, and writing. My speech is titled “Awesome Failures” and its intent was to demonstrate that the path to success is not necessarily a straight line.